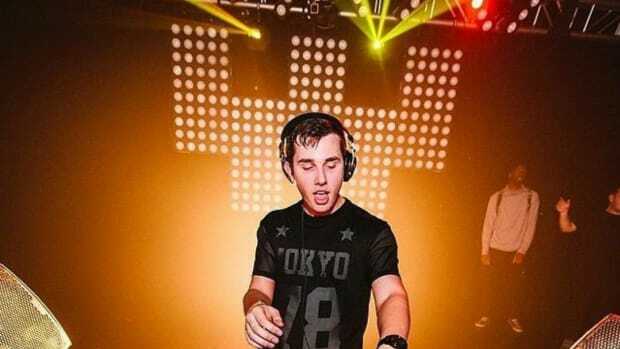 Dance music may be a new way of getting a whole new generation excited about music education. You’re sitting there in music class. You’re no older than 10 years old. The teacher is trying to show you “Mary had a little lamb” on the recorder. There’s no need to lie. 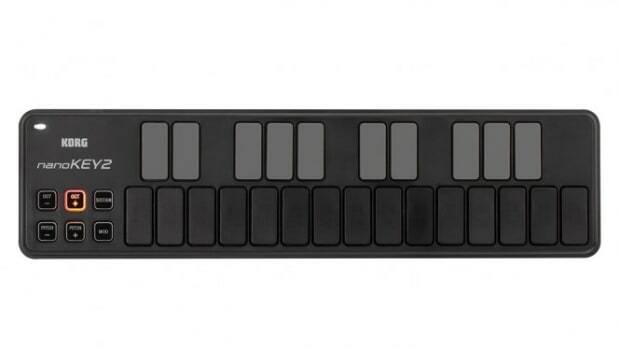 For most of us, that was our first exposure to learning a musical instrument. I’m sure I wasn’t the only one that yearned for another way to get exposure to music at that tender age. Fast forward many years later and suddenly, I find myself on the other side of the coin. I am now the music teacher, trying to bring the fundamentals of music education to my students. I have found that in order to have a student excel, you must find a healthy balance of implementing fundamentals along with playing material that excites the student. You have to understand what drew your student to their interest in music in the first place and how you can use that path to teach them fundamental music theory and knowledge of a specific instrument. 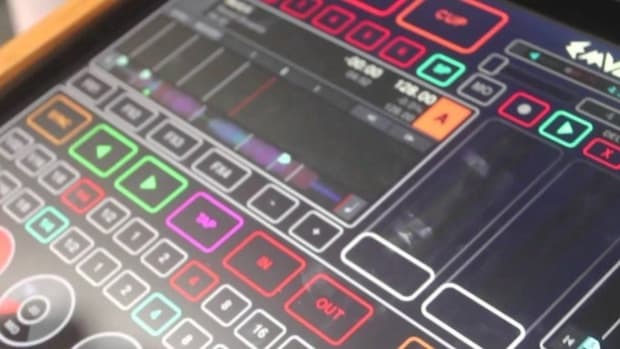 With that in mind, I recently came across an incredibly inspiring article regarding electronic music and how it could be implemented in schools. In the article from The Conversation, author Pete Dale details his experiences as a secondary music teacher in England and how he used his student’s taste in music to teach them how to perform and understand music. Dale quickly realized that he could take advantage of his students’ taste in music and apply it to his own class. 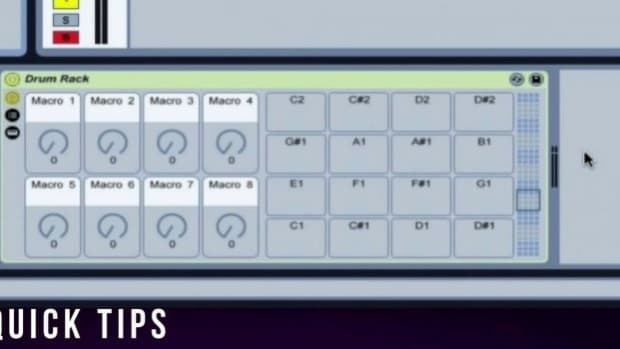 He understood that electronic music is a genre that has been influential for many years now and the primary elements of this music could be applied to structured music classes in school. Dale goes on to explain why he feels it’s important to implement student’s taste in music to his curriculum and how he could help students from all backgrounds in life. I can certainly relate to Mr. Dale’s experience and how listening to your students and their interests could be paramount for educating them in a specific topic. 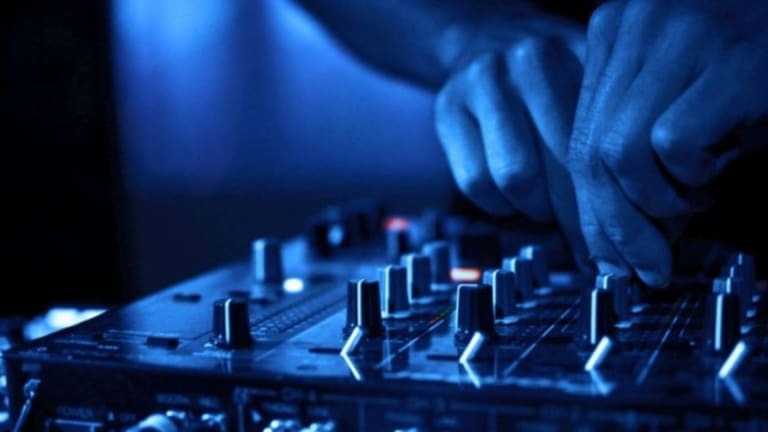 While other forms of music could provide a stepping stone for students to learn, dance music seems like such an ideal art form to use for teaching kids music today. 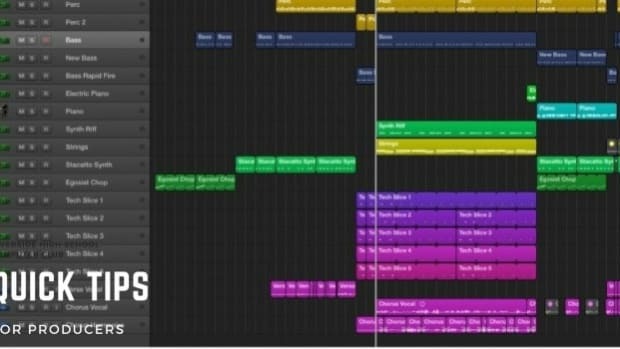 Whether it’s explaining basics of rhythm using “four on the floor” beats or how to understand melodies by learning a “hook” of a particular song, dance music could provide many rudimentary benefits to students learning music for the first time. I applaud Mr. Dale’s efforts and I hope that this is something that catches on in school systems around the world. 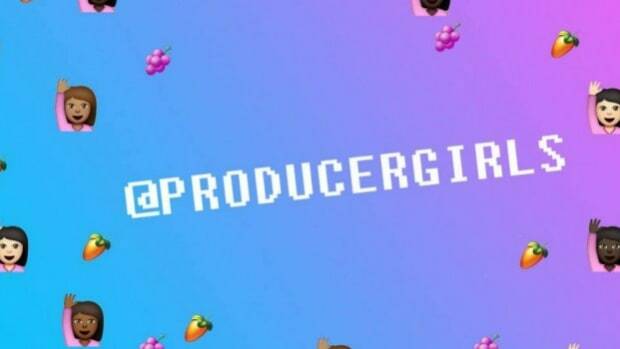 Producergirls are providing resources and software along with training to help women in music pursue and nurture their music production skills, for free! 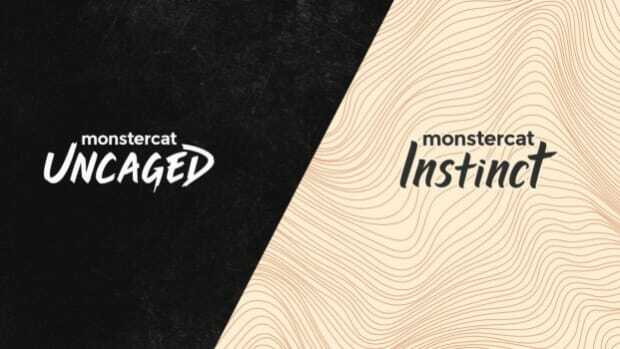 Monstercat teases us with two new brands!